BALLAST UNITS HRI UV are used for the power regulation of UV-lamps. With all units, the efficient cooling is essential to enable maximum power output and extend the life-time of the ballast unit HRI. 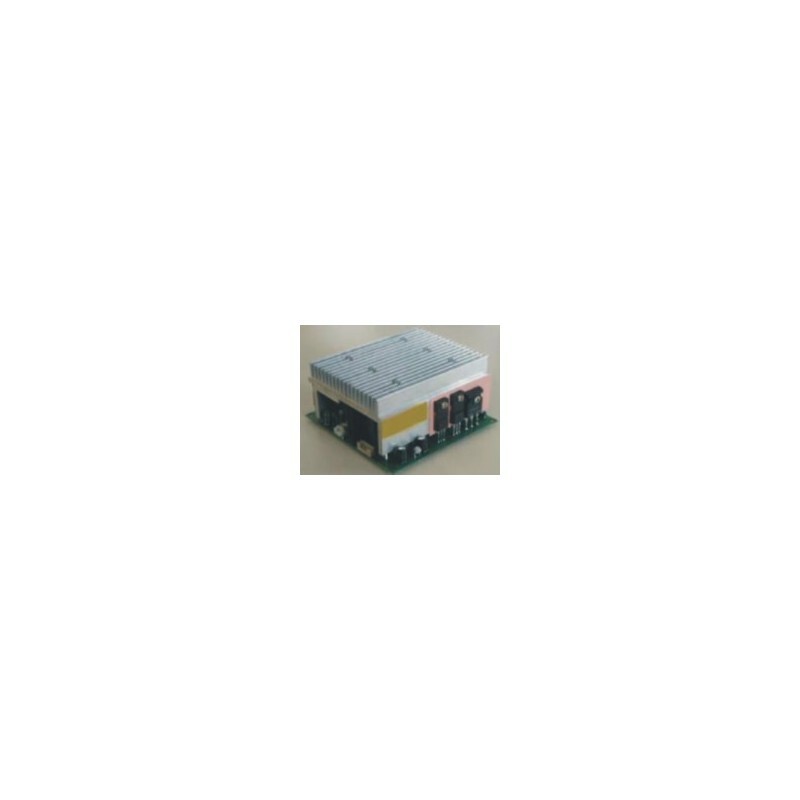 Ballast Units of the Type HRI are used for the power regulation of UV-lamps up to 1 kW nominal power. Special feature is the hot re-ignition capability. Operation of mercury medium pressure and metal halide lamps with electrical characteristics corresponding to the wide working range of the electronic ballast unit. Ballast Units of the Type HRI are used for the power regulation of UV-lamps up to 6 kW nominal power. Special feature is the hot re-ignition capability. Operation of mercury medium pressure and metal halide lamps with electrical characteristics corresponding to the wide working range of the electronic ballast unit. 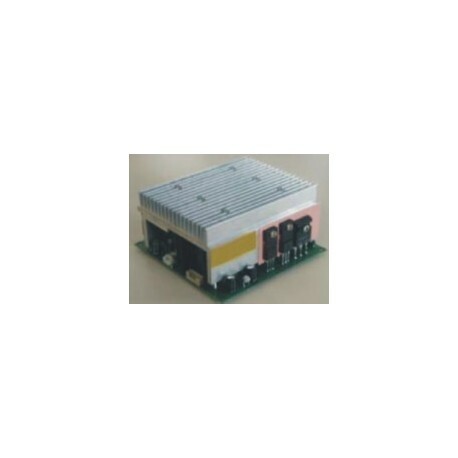 These Ballast Units of the Type HRI are used for the power regulation of UV-lamps up to 10 kW nominal power. Special feature is the hot re-ignition capability. Operation of mercury medium pressure and metal halide lamps with electrical characteristics corresponding to the wide working range of the electronic ballast unit. These Ballast Units of the Type HRI are used for the power regulation of UV-lamps up to 15 kW nominal power. Special feature is the hot re-ignition capability. Operation of mercury medium pressure and metal halide lamps with electrical characteristics corresponding to the wide working range of the electronic ballast unit.